The benefit of painting inside is that you have air conditioning and heating. “We paint interiors all year-round because of that climate control,” says Tina Nokes, co-owner of Five Star Painting in Loudoun County, Virginia, which is a part of Neighborly, a network of home service providers. 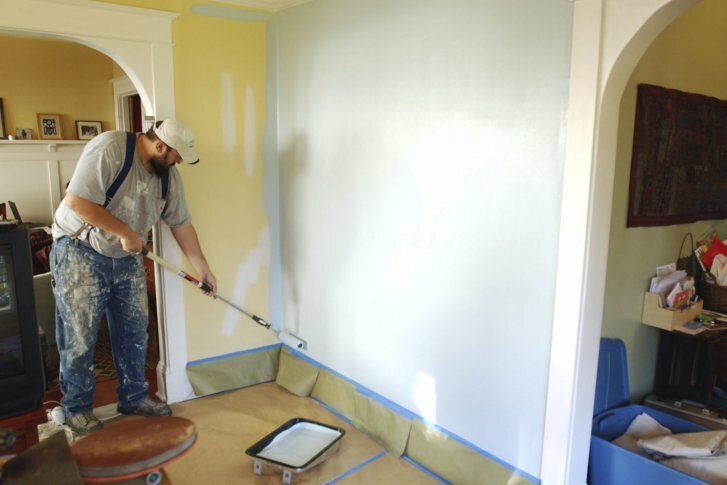 Your biggest concern when it comes to a quality indoor paint job is humidity — so if you’re in the middle of a humid summer, it’ll take longer for a room to dry and it will dry unevenly. If you’re worried about humidity levels inside, paint your interior rooms during the winter, when the air is driest.